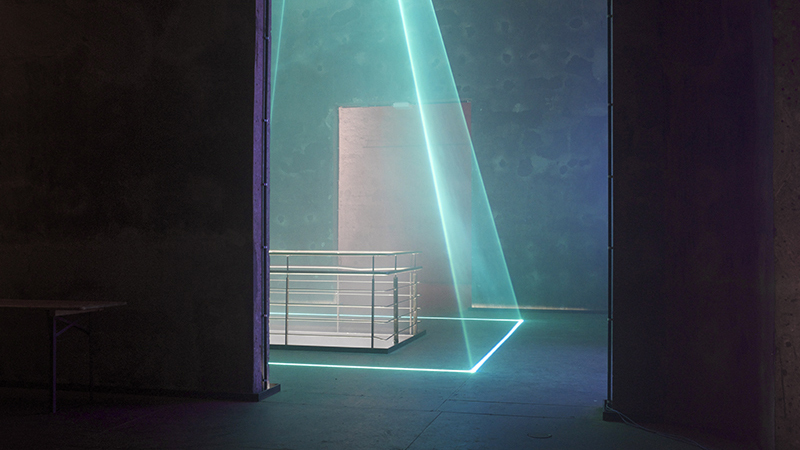 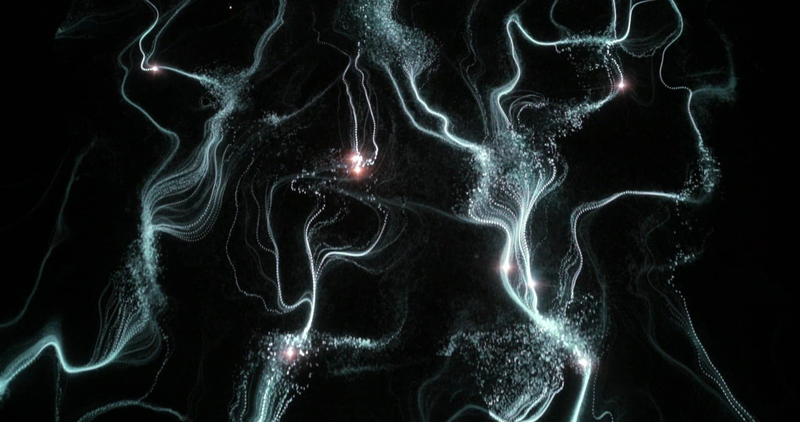 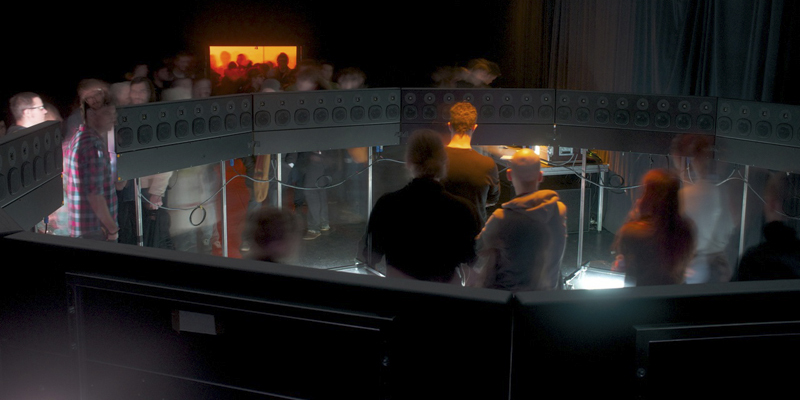 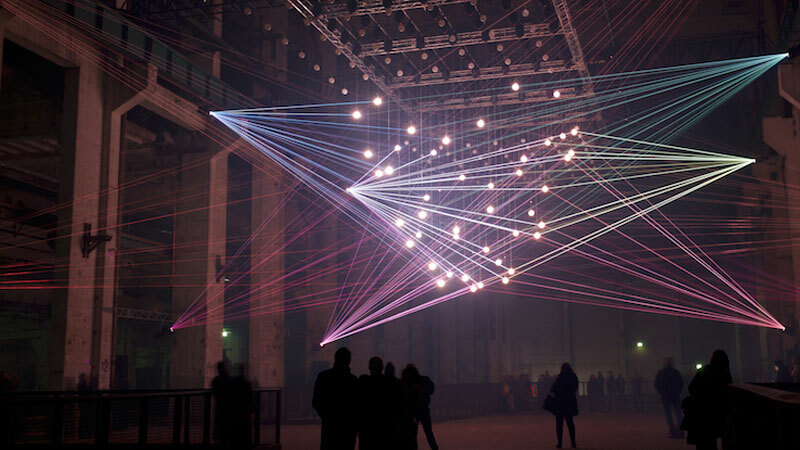 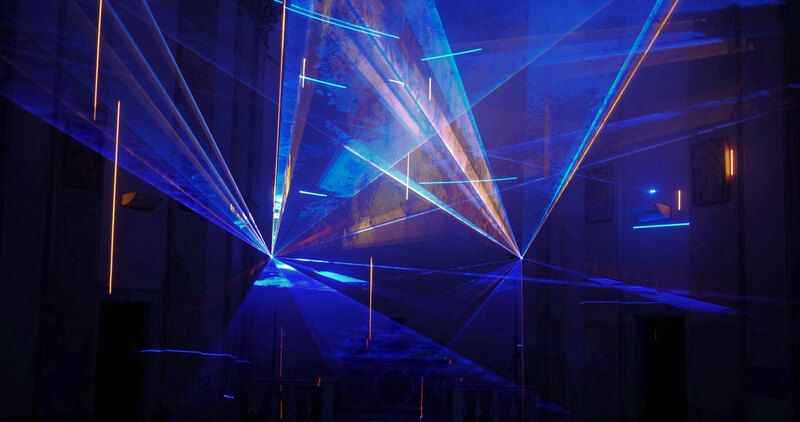 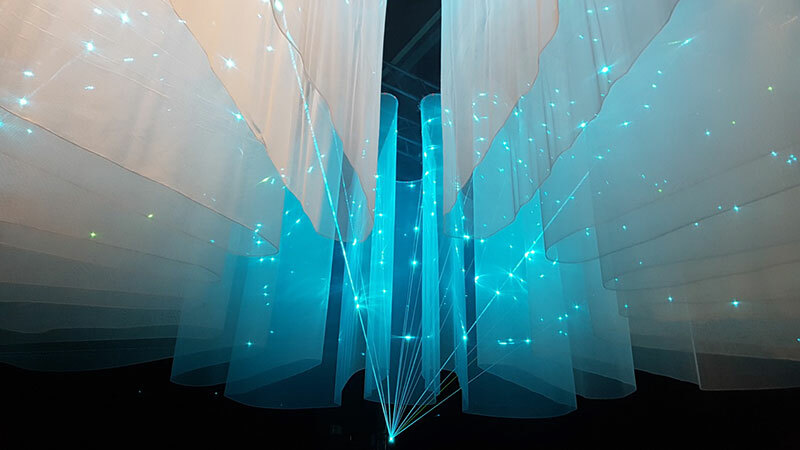 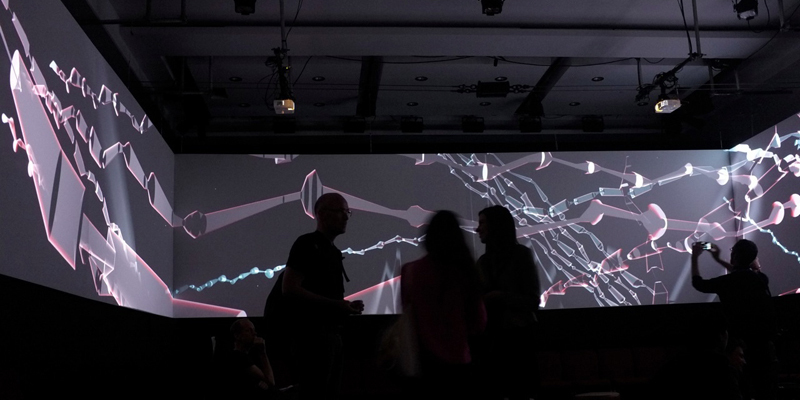 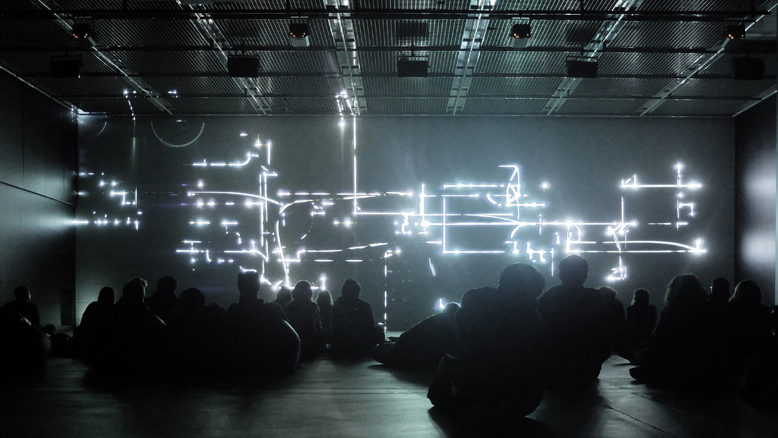 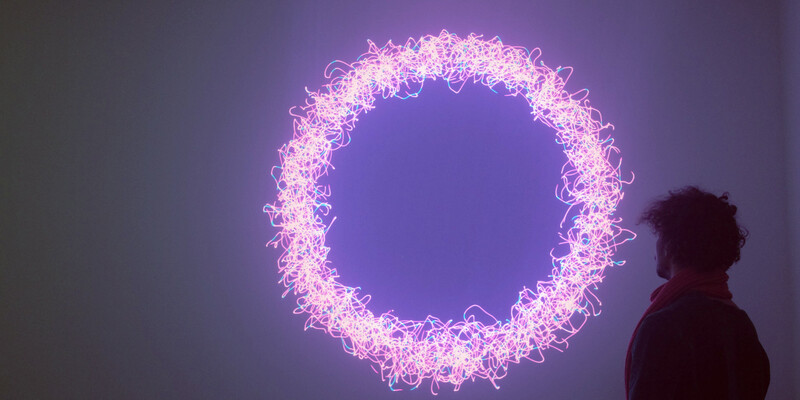 Kinetic Audiovisual Laser Performance & Installation by Robert Henke and Christopher Bauder. 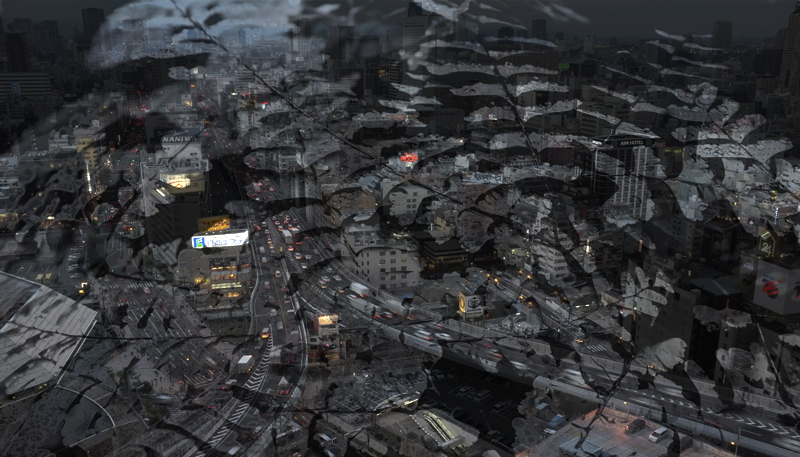 Processed photographs, limited edition Lambda prints. 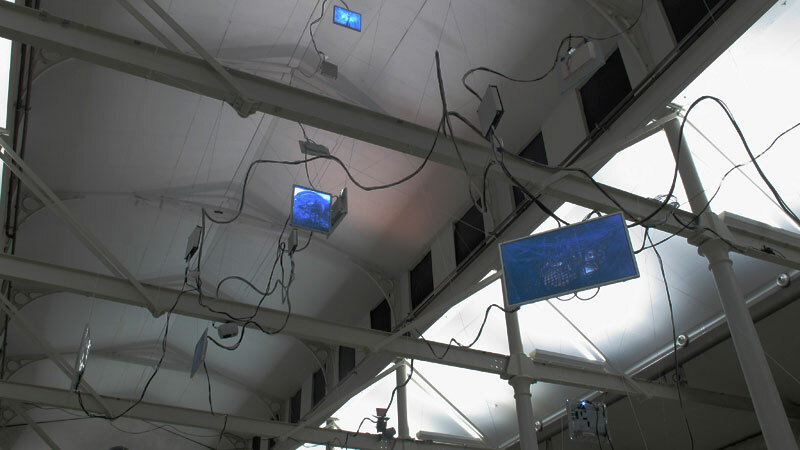 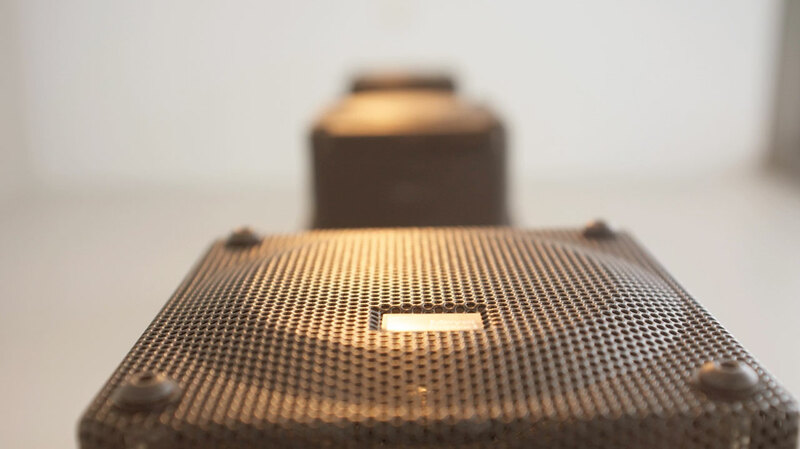 several more installation-like pieces for the Berlin University of Arts WFS system. 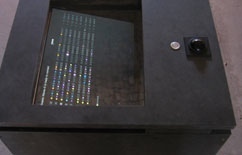 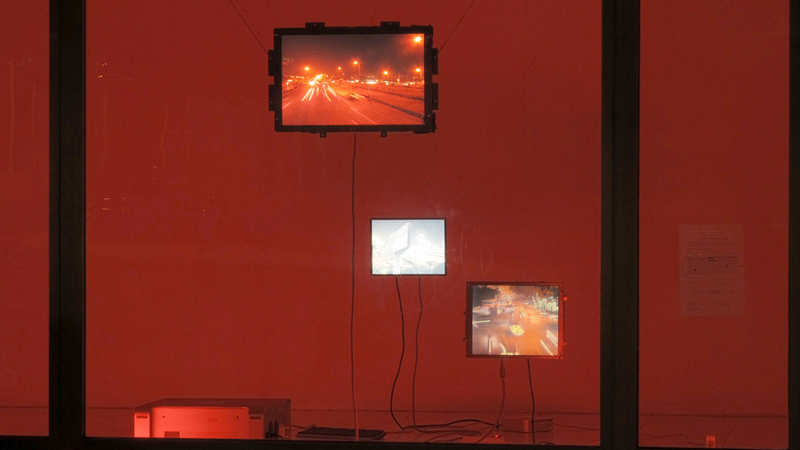 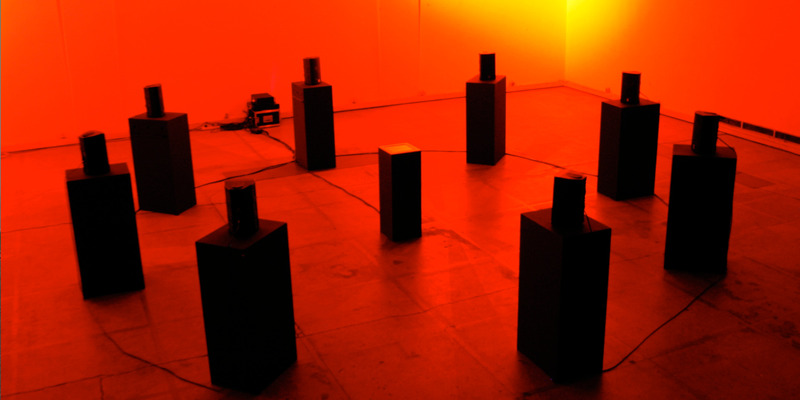 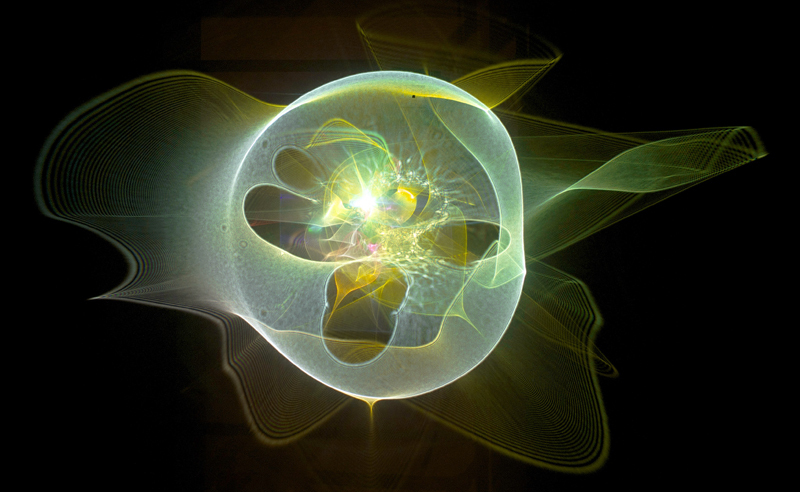 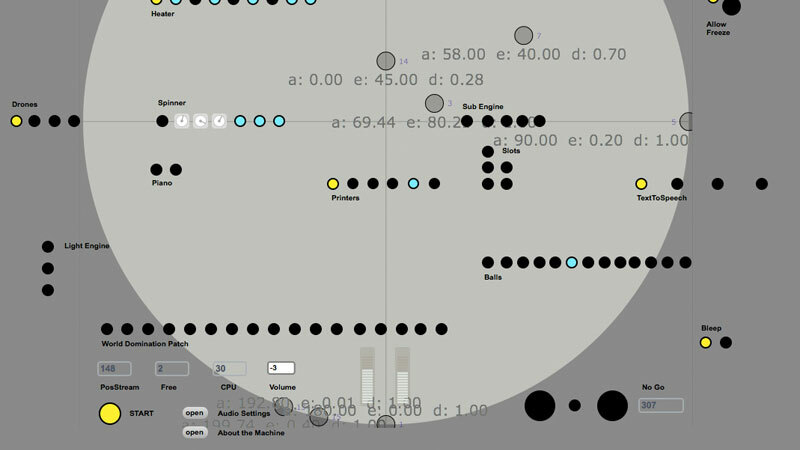 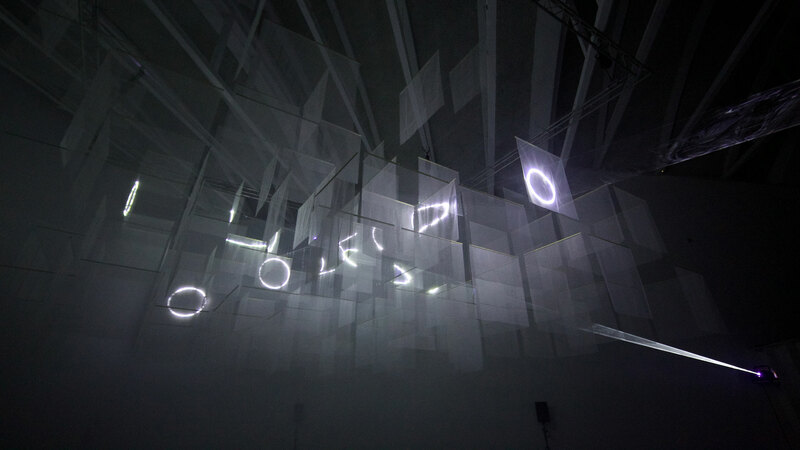 Created by Robert Henke and students of the Sound Studies class. 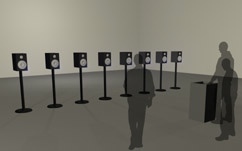 Installation is running permanently at Lufthansa Brand Academy, Bad Seeheim.